Circadian rhythms are recurring cycles across a range of behavioural, physiological and cognitive domains that display periods of approximately twenty four hours and are generated by an endogenous circadian timing system. In this review we examine the evidence that circadian rhythms are disrupted in affective disorders such as major depression, bipolar disorder and seasonal affective disorder, and examine what the nature of circadian dysfunction may be. 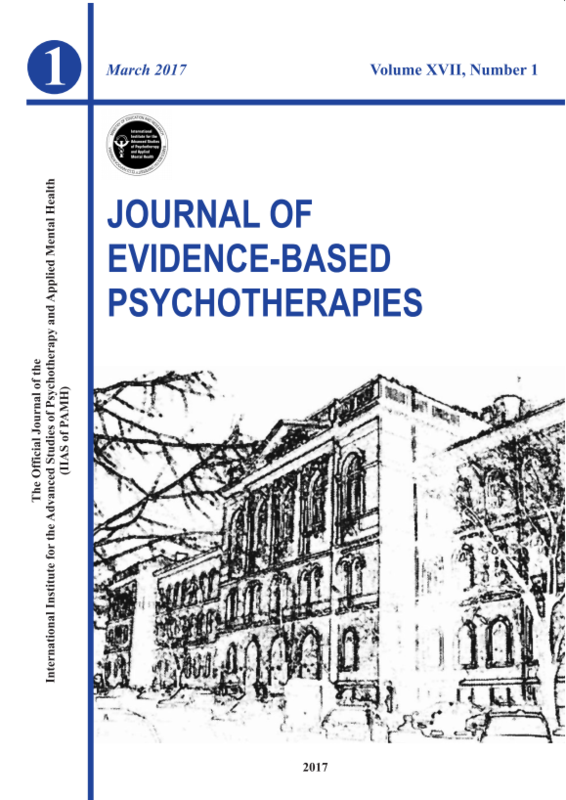 Further, we examine the evidence that chronotherapeutic interventions (both behavioural and pharmacological) that address underlying abnormalities of circadian phase in patients with affective disorders may produce rapid onset and long-lasting symptom relief. We conclude that there is promising data in the literature to support the utility of drawing on a considerable body of neuroscientific knowledge of circadian clock fundamentals to design and implement chronotherapeutic interventions in major affective disorders, but that there is also a need for a more systematic approach involving larger scale studies.